It really depends on how many pages there are in the book and how much free time I have around that time. Because I’m sort of a slow reader, I’d say I take longer than most to read a book. 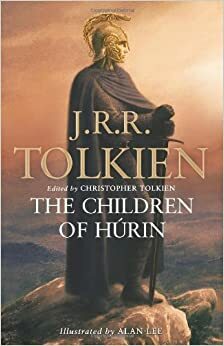 but sadly I couldn’t keep up with the hordes of characters and the multitude of places with weird names, so I decided to stop reading it after just a few pages. I get easily confused. Sorry, just … no! 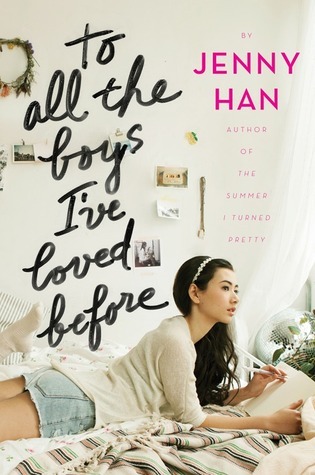 You can see my review of Jenny Han’s To All the Boys I’ve Loved Before here. 6. Is there a book you wouldn’t tell anyone you’re reading? Not really. I’ll read just about anything, except for erotica and horror (I don’t want any nightmares thank you very much). Not as many as I wish I had! Because my family moved A LOT as I was growing up we didn’t really get the chance to horde books (or anything else for that matter). Now that we’ve finally settled (we haven’t moved in over 3 years!) I am now the proud owner of about 115 physical books (plus a few ebooks as well). 8. 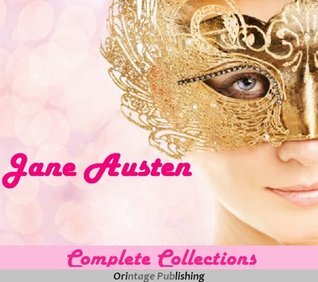 Are you a fast reader or a slow one? I’m usually a slow reader. Especially if the story is a good one. I like to take my time and appreciate a good book. I can’t stand skim-reading! I’ve never buddy read with anyone before, but it looks like fun! 11. If you were only allowed to own one book, what would it be? WHAT?! That’s like asking a mother to choose a favourite child! I can’t do that! I don’t read horror or erotica either, there’s plenty in the real world and on TV! I’ve had my first buddy read only recently! 🙂 It’s really cool. You’re not alone! Find a book you wanna read and ask around on twitter! I found my buddy thanks to a WWW post. I’ve never done a buddy read either, but I’d really like to because I feel like it’d be really fun too! That last question is ridiculous! Like any of us would ever be able to have only ONE book for the rest of our lives? It’s kind of crazy when you think about it. Plus I feel like the Kindle just refutes that unless you’re talking about an impending apocolypse. Said ship probably does. It is in fact probably so well designed that it has green energy and those countertops where all you need to do is place said e-reader on it and it gets a charge. Nightmares from horror and erotica lol. I laughed a little too hard at that one. Maybe because I personally love horror novels and rarely read erotica. The last one I read was Fifty Shades because I wanted to know what everyone was talking about lol. The writing was just awful. It probably should have stayed a fan fic lol. Ah I understand- I couldn’t finish Simarlion- which has similar problems! Great post! I’m glad I’m not the only one! Haha!